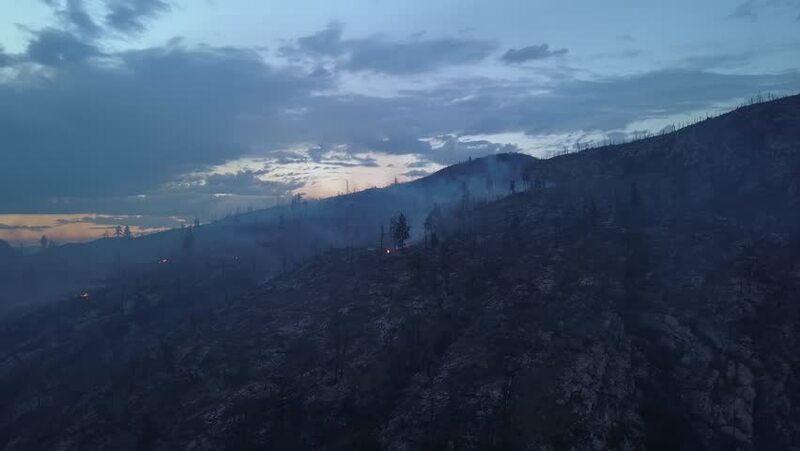 BC Wildfire burning and flames from above in unique drone perspective.Rare view onto forest fire at twilight or dawn. Flames, glow, blaze and smoke over dead woods and trees. 4k00:12Flight over the mountain forest in a sunny day. Krasnaya Polyana, Sochi.